Get company text messaging to enrich communications for customers and coworkers. Upgrade your phone system with business SMS capabilities. With Telzio, your teams can effectively manage text messages. Telzio enables you to manage text messages on mobile devices and online. 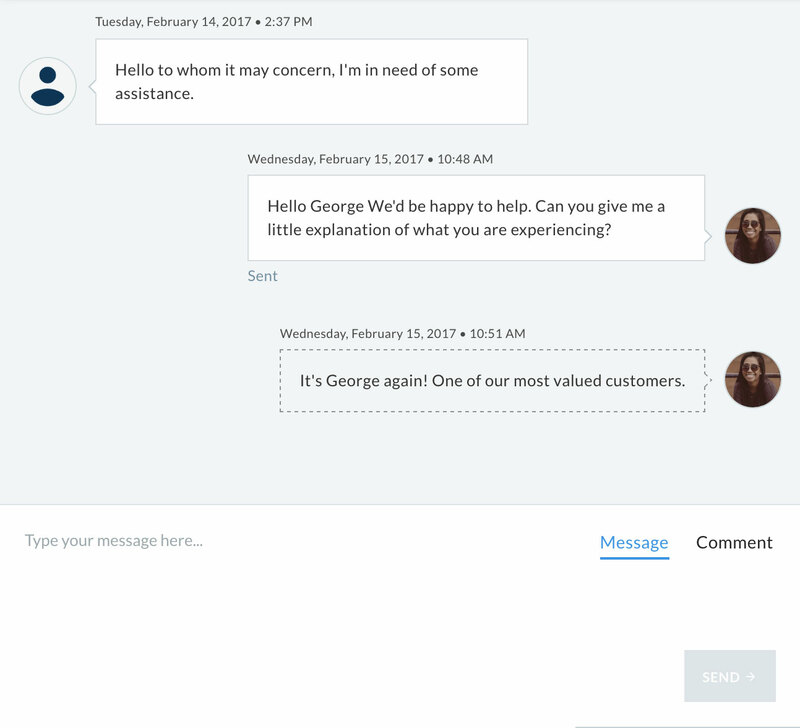 Accept text messages from your customers, and enable your employees to collaboratively manage text messages online. What can I do with SMS? Receive inbound text messages via mobile app or email. Send and receive text messages on the mobile app and on our website. 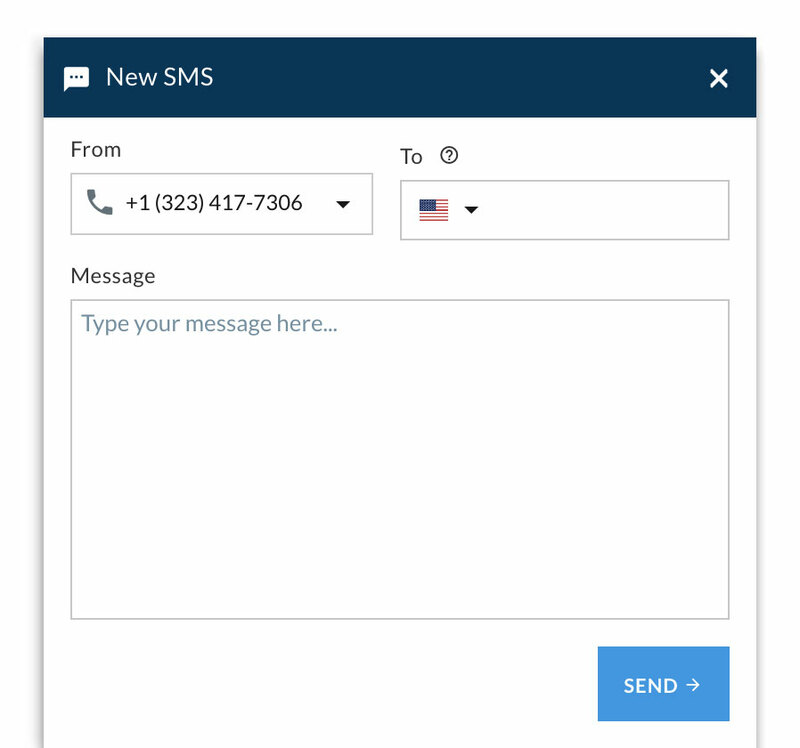 Enable employees to collaborate, tag, and respond to text messages. Get unlimited text messaging between employees. Many businesses use text messaging to communicate with their customers for quick questions and scheduling appointments. For example, the office manager at a professional services firm can easily manage text messages with customers directly through his browser, and conveniently check the appointment book and respond to customers with available times. If a question comes in that needs an expert opinion, he can tag the message as outstanding and delegate it to a coworker. Do all phone numbers support SMS? Currently SMS is not supported in all countries. All local US phone numbers have SMS capability. Please contact us to inquire if SMS is available for your number. What is the cost for SMS? All inbound text messages are included as part of your Telzio service. You can define your own outbound SMS rate by building a custom plan. View our pricing to learn more. Can I respond to texts on my mobile phone? Yes! You can send and receive texts with our mobile app.